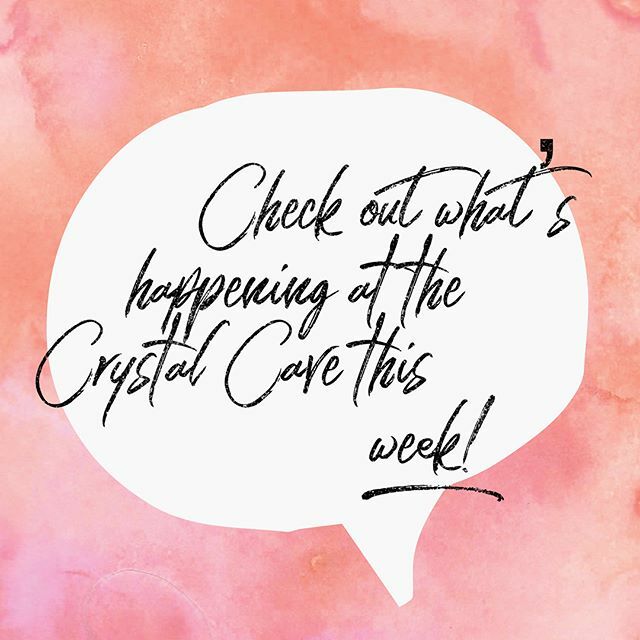 The Crystal Cave will be alive with all kinds of goodness this weekend! We have Jeanine from @beautifulbalance2 doing aura photography on Saturday 12/16 from 12-5pm (psst…it’s her last aura event for 2017!) Clifton from Botanical Alchemy will be joining us on Sunday 12/17 at 2 pm for a Crytsal Playshop! Have questions? Want to make an appointment? Call us at 760.753.2345. See you at the @soulscapecrystalcave !